These are the best and most popular games released on Arcade Coin-Op Machines in 1976. The list may be incomplete. If you feel offended, write me. There is a layer of bricks at the top of the screen and a ball bouncing around. In this game, the player controls a paddle. When the ball touches a brick, the ball bounces away and the brick is destroyed. The player has to defend the bottom of the screen and destroy the wall of bricks. 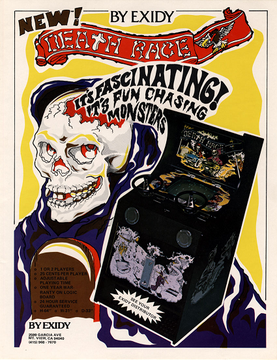 Probably the most popular arcade game in 1976. 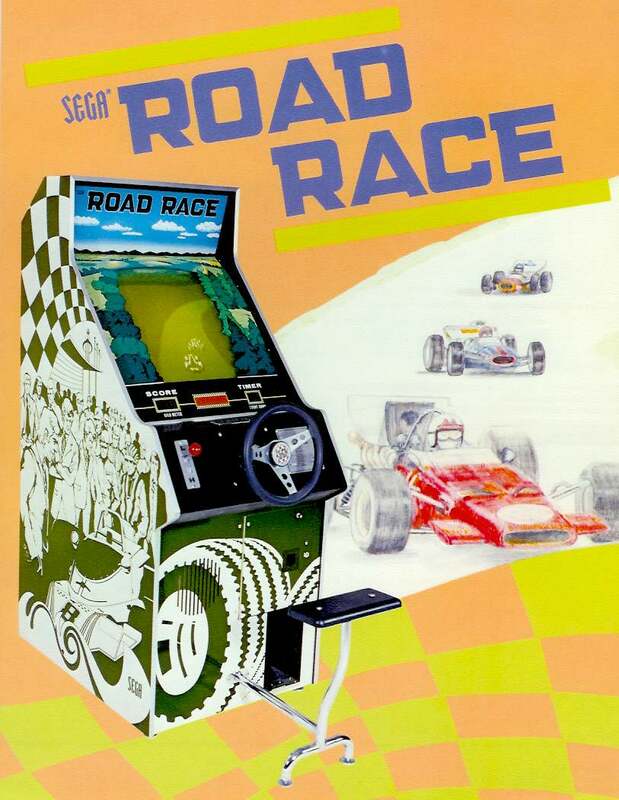 Road Race was also released as Moto-Cross, Man T.T. and Fonz. Is a racing video game that introduced pseudo-3D, forward scrolling and third-person graphics. The player has to go as fast as possible without going off the road or colliding with other racers on the screen. A controversial video game that got banned in many areas because of the violence! Based on film “Death Race 2000”. 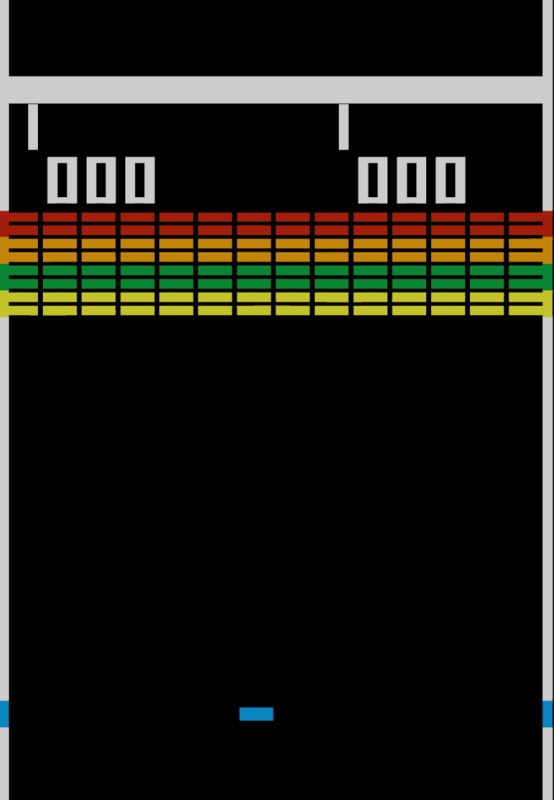 In the game, one or two players control an on-screen car. The object is to run down “gremlins” who are fleeing the vehicle. As the player hits them, they scream or squeal and are replaced on-screen by tombstones. 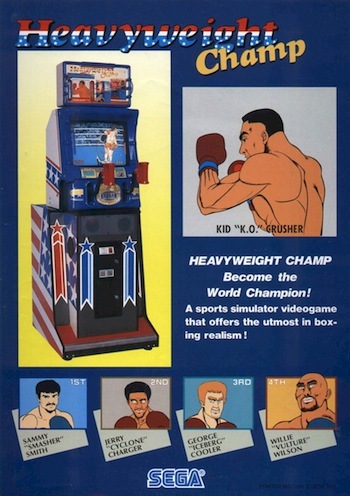 Considered to be the first video game to feature hand-to-hand fighting. It is a boxing game viewed from a side-view perspective. 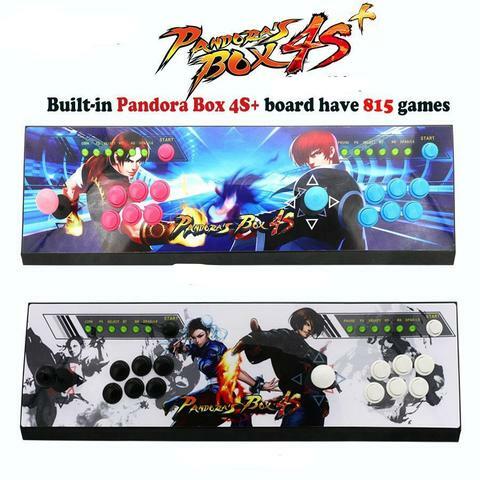 It employed two boxing glove controllers, one for each player, which moved up and down for high and low punches, with an inward movement for striking. It used large monochrome sprite visuals for the graphics. This game is the first and only projection game released by Atari. 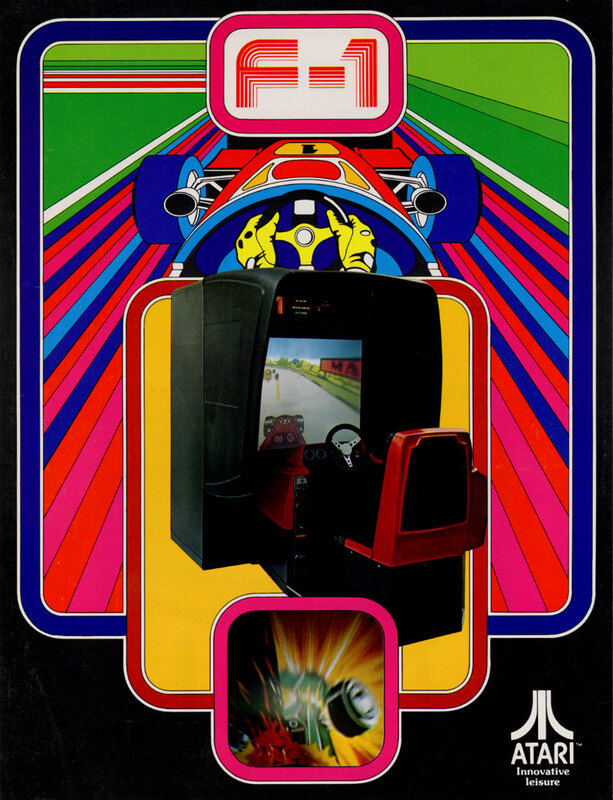 It also was the first game licensed from Namco by Atari. The player steers a car around a race track, trying to avoid all cars. A first-person combat flight simulator game. 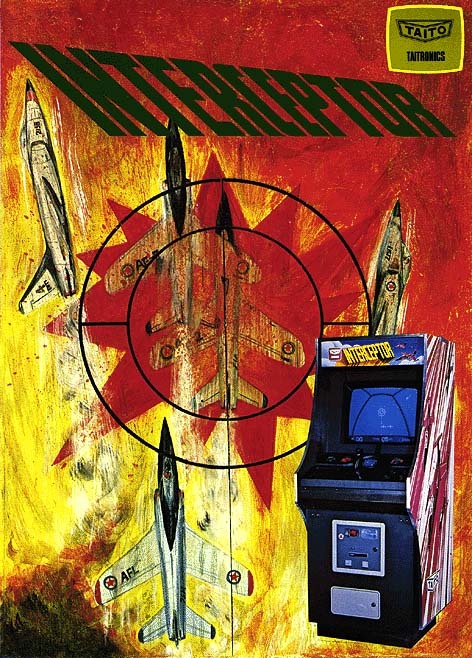 You are in charge of a jet fighter with an objective to destroy all the enemy jet fighters. In my next post I will start with year 1977. See you in my next post!